I’ve just arrived where I shall be for the next two weeks (of which more anon), but I couldn’t resist noting today’s remarkable finale of the Third Test between England and South Africa, which ended with Moeen Ali taking the last three wickets in consecutive balls. A hat-trick, no less. Quite a spectacular ending for the 100th Test Match played at the Oval. 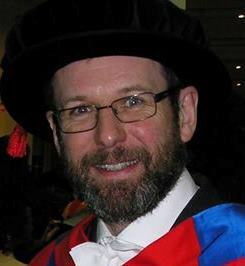 The `inimitable Keith Flett’ didn’t need any encouragement from me to write a blog post pointing out that Moeen is the first England player with a beard ever to take a Test hat-trick. Incidentally, there were quite a few comments on social media about the timing of Joe Root’s declaration, mainly arguing that he’d waited too long. 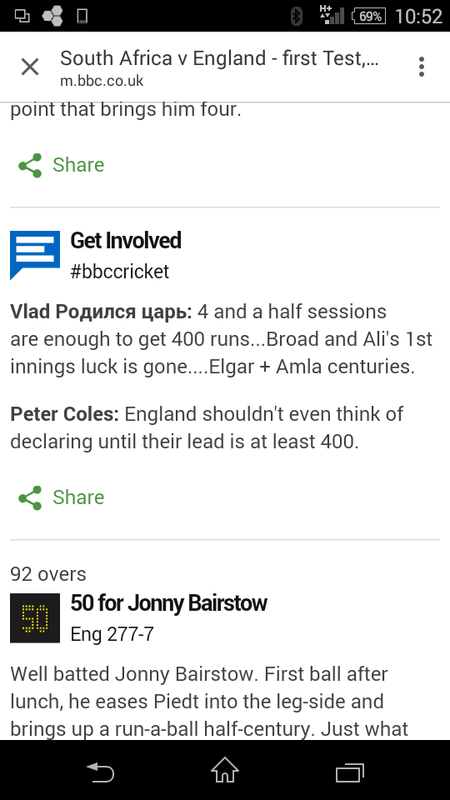 I certainly wouldn’t have declared unless and until England had a lead of 450+, so thought he got it about right. More importantly, his team won with plenty of time to spare. It’s been a truly topsy-turvy series so far, with England thumping South Africa at Lord’s and the Oval, but losing heavily at Trent Bridge in between. I wonder what will happen in the final test, at Old Trafford? 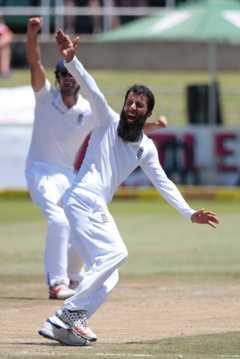 He may not have won this year’s Beard of the Year award but Moeen Ali did his best to compensate this morning by taking three quick wickets as England bowled out South Africa to win the First Test in Durban by the impressive margin of 241 runs. With overall figures of 7 for 116 including the key wicket of AB De Villiers early on this morning, he thoroughly deserved his Man Of The Match award. Beard power strikes again! I felt an earlier declaration would have been reckless and unnecessary: There was plenty of time to bowl out South Africa on a turning wicket so why give them even a sniff of victory? As it turned out there was no declaration anyway: England were all out for 326 in their second innings. South Africa batted well to start with, scoring steadily at five an over, but lost key wickets to close on 136-4 last night. Had they been able to bat all the last day they would not only have saved the game but have had a chance if winning it, but once De Villiers was out, in Moeen’s first over, South Africa were doomed. Well played Moeen and the rest of the England team!